James Beard Award-nominated Columbia Room (124 Blagden Alley, NW) will pay tribute to the women who have shaped the culinary world - Alice Waters, Ann Tuennerman, Julie Reiner and more - with cocktails and dishes inspired by a distinguished group of iconic female bartenders and chefs. In other words: women who rule. The new winter menu launches Tuesday, January 10 in Columbia Room’s signature Tasting Room, known for its innovative three- and five-course cocktail-and-food pairings and luxurious ambiance. From special ingredients to gilded glassware to new spins on the classics, the winter menu is teeming with inspiration from a diverse array of powerful women, including the Columbia Room’s version of “The Hanky Panky,” created by Ada Coleman, the legendary head bartender at The American Bar at London’s Savoy Hotel in the early 1900s. The drink is paired with “Pintxo” - pickled anchovy, black olive and guindilla peppers - inspired by Spain’s Elena Arzak, joint head chef of the Michelin-starred Arzak and hailed Best Female Chef in the World in 2012. Spirits industry leaders Ivy Mix and Lynette Marrero also get the Columbia Room treatment with “Speed Rack Roulette,” a nod to the nationally known, all-female speed bartending competition they co-founded in 2011, which benefits breast cancer research, education and prevention. Guests will spin the wheel for a cocktail, with options such as an Espresso Martini, the Chartreuse Swizzle and the Champs Élysées. Columbia Room will take the winter menu to the next level, too, when Mix and Marrero get behind the bar for several nights of guest bartending during Inauguration weekend in January, with a percentage of proceeds being donated to charity. Cocktails on Columbia Room's Spirits Library menu will also highlight leading ladies in the spirits and bar industries, like "The Barrie Bevvie," inspired by the Scotch master blender Rachel Barrie and "La Perle," inspired by Audrey Saunders, one of the most preeminent and influential bartenders of the past 20 years in New York City and beyond. The Tasting Room's three-course menu is $79 plus tax and the five-course menu is $108 plus tax. Both are inclusive of gratuity and can be booked through www.columbiaroomdc.com. 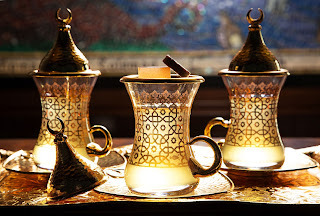 Columbia Room's Spirits Library has open seating and reservations are not required. The new winter menu will be available through the end of March. 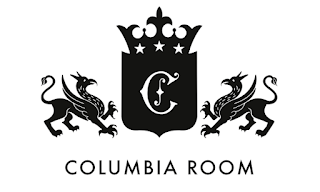 Columbia Room, nominated twice for a James Beard Award, is a Washington, DC craft cocktail bar widely hailed for its meticulously crafted cocktails and intimate drinking experience. Conceived by renowned spirits expert Derek Brown in 2010 and led by JP Fetherston, the 2,400-square foot bar features the signature Tasting Room, the Spirits Library and the outdoor Punch Garden. 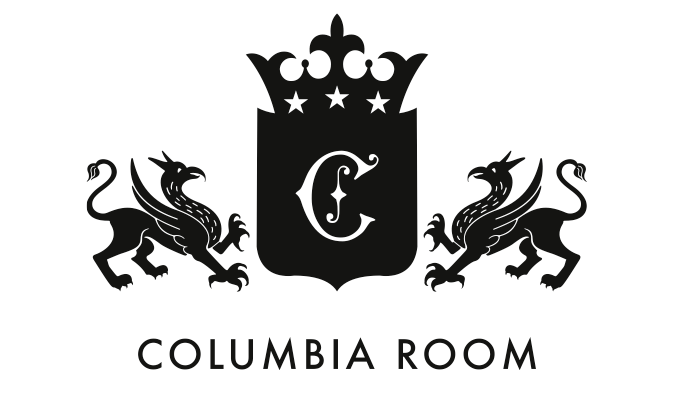 For more information about Columbia Room ticketing, menus and hours, please visit www.columbiaroomdc.com or call (202) 316-9396. Derek Brown is one of the leading spirits and cocktail experts in the country and the head of Drink Company, the entity behind his four Washington DC craft cocktail bars, Eat the Rich, Southern Efficiency and the James Beard Award-nominated Mockingbird Hill and Columbia Room.